Delight your guests with fresh food fast. 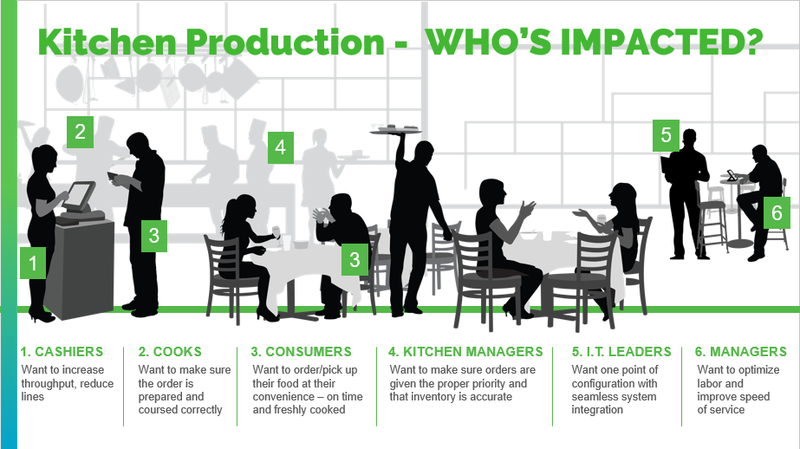 No matter how important service, location or even the wait to be seated may rank on the guest’s critique of their visit, the food they eat and the wait for it to arrive at their table are pivotal for return visits.Our kitchen production software and hardware helps maximize guest satisfaction, reduce staff costs, minimize kitchen errors and reduce wasted food. 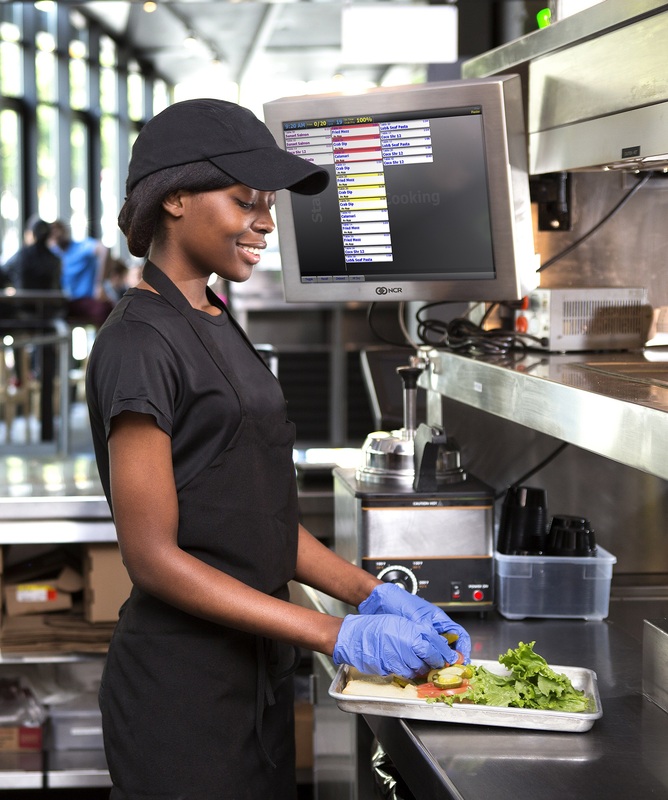 With its bright graphical displays, robust reporting capabilities and quote time calculators, our kitchen management functionality provides better analysis, enhanced organization of items and controlled timing functionality.